That was a awesome! Can’t wait to hear more. 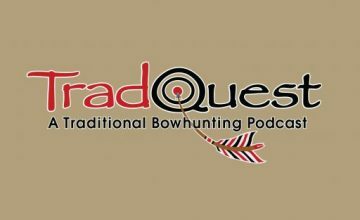 Oh man, one of the better storytellers I’ve heard on the show, that tale of the young guide had me laughing out loud while I was mowing the lawn today!. 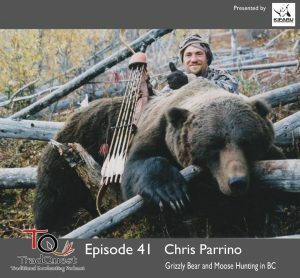 You should see if Chris would do another one and talk about his other bears or just hunts in general.